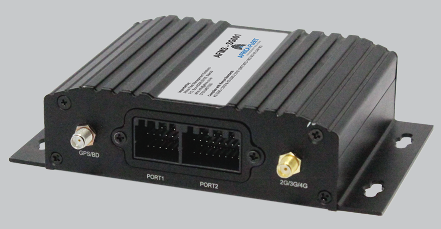 The EDT Speed Limiter is the latest addition to EDT's portfolio of advanced fleet management accessories. The EDT speed limiter actively intervene in the case of over-speeding, the unit stores records of events that are available via an integrated in-vehicle printer for easy access by police and other law enforcement personnel. Detailed reports describing each event or infraction are available from EDT's WorldFleetLog.